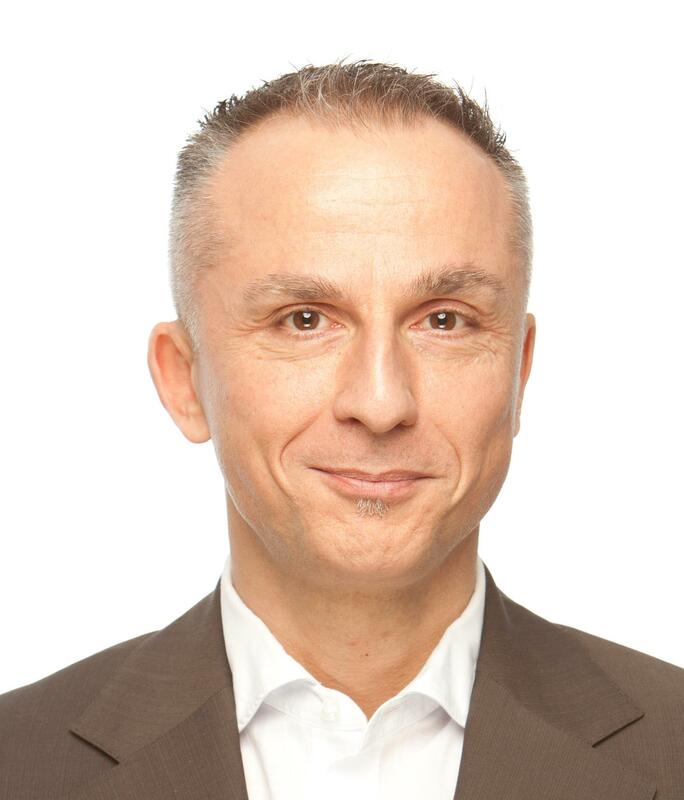 Vincenzo Paolino, RN, MSc Management of Health Care Organizations, BSc Psychology, BSc General Management and Management of NPOs (*1965 in Munich) is a certified specialist in geriatric care equipped with entrepreneurial spirit. He has a background in care management as well as business economy. Extended leadership experience and continued education enable him to lead companies in the field of long term care with sustained success. After studying psychology from 1986 to 1988 in Munich he choose to complete an apprenticeship in psychiatric nursing in Switzerland and graduated in 1991. His thesis was on “New approaches in Long Term Care for elders”. Working as nursing director in a hospice for Aids-patients in the 1990’s gave him the opportunity to develop management skills as well as helping to spread palliative care-ideas. This was followed by 13 years as nursing director in a state owned nursing home near Zurich where he and his staff successfully implemented elements of the Eden-Alternative to boost culture-change. He successfully introduced “Almacasa” as an alternative to usual nursing homes in Switzerland. As president of the non-for-profit association “queerAltern” he and his team strive for an affordable place to live for frail LGBTs in Zurich. Within this challenge he benefits from his experience in elder care as much as from belonging to the gay community.